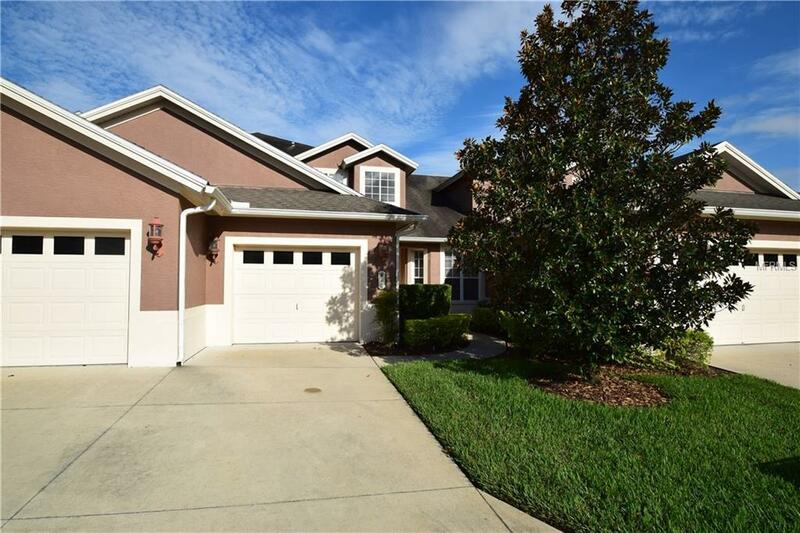 Now is the opportunity to live in the well established GATED Bridgewater community conveniently located in South Lakeland off of Harden Blvd and within blocks from the Lakeside Village mall. Orlando and Tampa are easily accessed via the Polk Parkway. 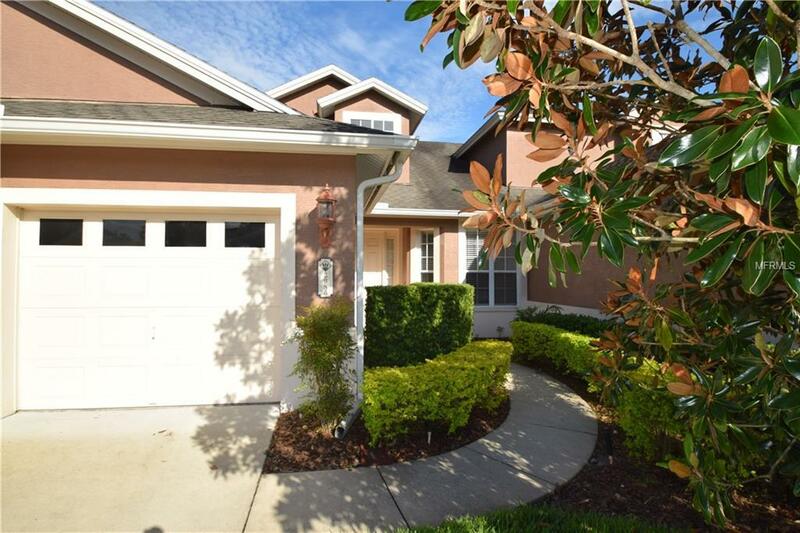 This spacious WATER FRONT townhome has 3 bedrooms and 2.5 bathrooms and features a split floor plan. The foyer has vaulted ceilings and plenty of natural light through the large window above the front door. 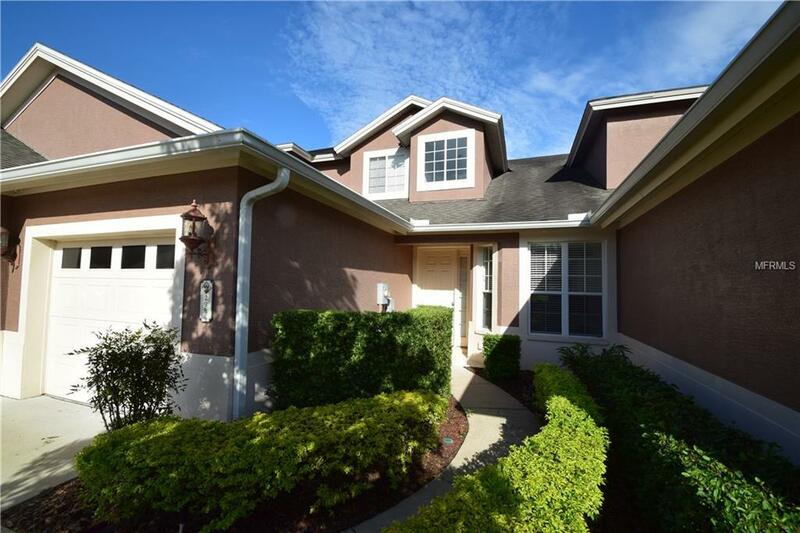 This beautiful home has ceramic tile throughout with volume ceilings and a living room/dining room/kitchen combination. There is also a breakfast nook off the kitchen and a breakfast bar for additional seating. The appliances are all stainless steel with a built in microwave, solid surface counter tops, and a closet pantry for all your storage needs. The living groom has large sliding glass doors which allow a view of the lake and access to the over-sized screened-in lanai. The master suite has lake views and a luxurious on-suite master bath with two vanities, a stand up shower stall along with multiple closets for extra storage. There is an inside utility room with a washer and dryer, storage cabinets, and a wash sink. The additional bedrooms and bathroom are on the second level. ***This home is TENANT OCCUPIED and a minimum 24 notice is required. *** Please call today to request a private viewing before it is gone!